Michelle Bell is a Phoenix, Arizona defense attorney who focuses primarily on defending those charged with DUI and related offenses. She is dedicated to providing every client with top-quality representation inside the courtroom and out. She is a Northern California native who moved to Phoenix to attend law school at Arizona Summit School of Law. There she received her Juris Doctorate degree in two and a half years, graduating a semester early, and ranked among the top of her class. While attending Arizona Summit School of Law, Michelle interned at the City of Phoenix Prosecutor’s office. She performed exceptionally well on both the Arizona and California bar exams upon graduation from law school. Ms. Bell is admitted to practice in the Arizona State Supreme Court, the California State Supreme Court, and the United States District Court of Arizona. Michelle is passionate about her chosen area of law and believes that everyone should receive affordable quality legal representation. Michelle has represented hundreds of clients and obtained acquittals and numerous beneficial pleas on her clients’ behalf. 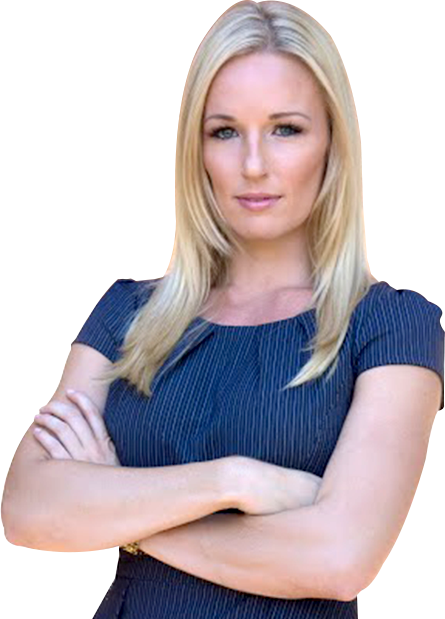 Her hard work and dedication to clients has made Michelle Bell one of the most respected and sought after DUI defense lawyers in the greater Phoenix area. If you are determined to provide yourself with the best possible defense, contact The Law Offices of Michelle Bell today by calling 602-456-7889 or filling out our online form.